We learned about the siblings and what their connection was with each other. Big sis loved to protect and look after little brother, while he loved following her and copying everything she did. We captured their relationships with their parents, and how that bond with mum and dad are unique and different. It was a relaxed session where they could just be themselved. We use Beloved techniques to capture their genuine love in the most natural and effortless way.! We created a beautiful Italian Heirloom Album from this session. Handmade in Italy using fine art paper, the photographs leap off the pages. With its custom case, this will go down as a family heirloom. 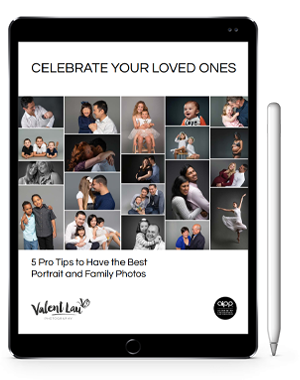 Valent Lau Photography provides Children’s and Family Photography and is based in South Coogee in Sydney’s Eastern Suburbs. Contact us now and take your first step towards creating some beautiful heirlooms.